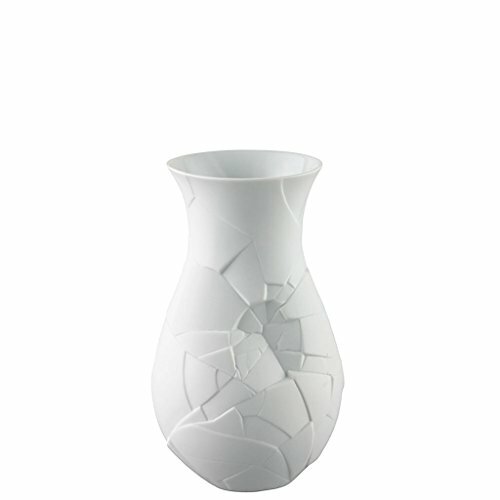 Rosenthal Vases of Phases 8 1/4-Inch Vase, White by Rosenthal at Theresa Avila. MPN: 14255-100102-26021. Hurry! Limited time offer. Offer valid only while supplies last.